When your well and pump have problems, getting fast reliable service is important. 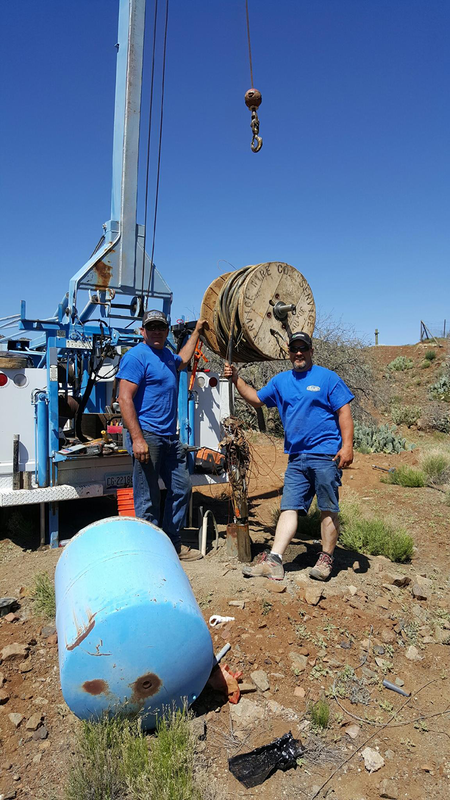 Well owners are responsible for the service and maintenance of the well and equipment. When trouble strikes, Brewer Pump and Well Service will respond quickly and repair the problem using either chemical or mechanical methods depending on what the problem is. Many well and pump issues are caused by failed switches or controllers. The Arizona summers are harsh on equipment and failures do happen. We’ll troubleshoot the system and find the exact cause of the failure so you won’t have to over pay for the repair. More often than not, the problems with well pumps are due to either a control or switch failing or not functioning correctly. We diagnose the problem and only fix what needs to be fixed. Attempting to do well repair on your own can be a safety risk and you are dealing with high voltages in some cases. If you connect wires to a wrong connector, you may cause further damage to system as well as risk getting electrocuted. Our technicians are trained to troubleshoot the problem and get the repair done fast and at an affordable price. Give us a call today and let us get your system working and running like new.